“Peace on Earth starts in our hearts, with ourselves … maybe as we seek out into nature and bring it with us in our search inwards, into the silence of arriving at the finest, truest and most beautiful in us, the quality of our own soul; maybe, as we get all the way there, ready to embrace ourselves and include all the people that we meet on our way into that silence, we can create peace on Earth”. 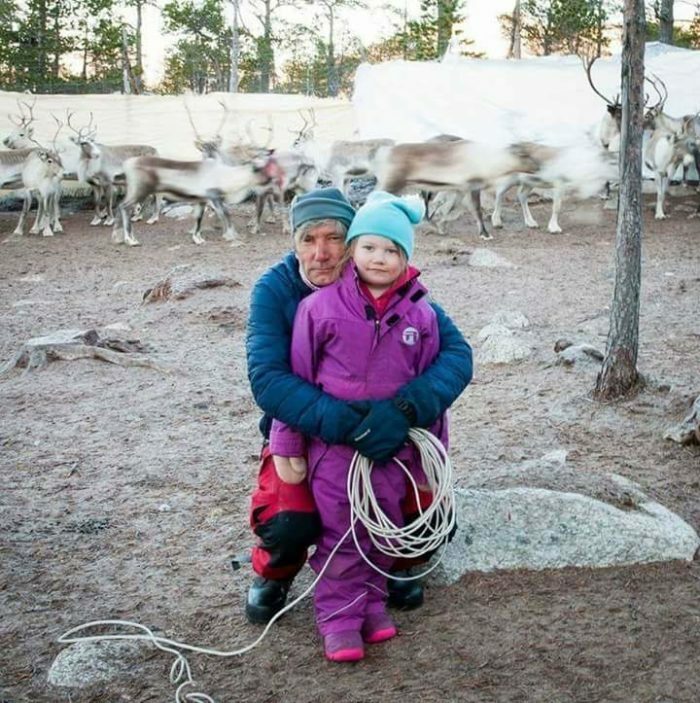 Robert A. Vars-Gaup is the bearer of the Sámi noiade tradition by inheritance from his family, and he is also a trained shaman in a modern tradition. He is known for his strong healing abilities and powerful drumming. Robert A. Vars-Gaup was born in Norway and started his spiritual development 15 years ago when the knowledge was passed on to him from relatives about the ancient Sámi shamanic healing methods. He has since been able to help many people with ailments and pain. Since 2010 he has held a series of courses in Sámi shamanism and spirituality, attending fairs, festivals and seminars in and outside of Sápmi, focusing on the ancient art of the Sámi noaide. In March 2017 he represented the Sámi people with a ceremony at the spiritual eco-society Damanhur in Italy in a project to preserve the knowledge and culture of the indigenous for world peace and healing.